Save the date! 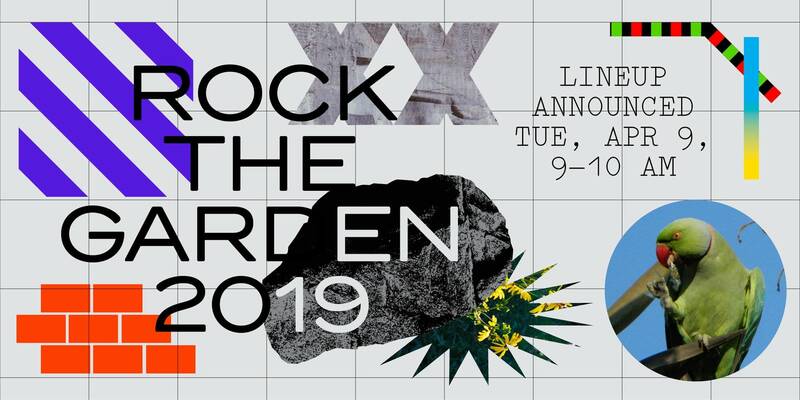 Rock the Garden is returning June 29 of 2019 with 8 bands on two stages for one of the most memorable concerts of the year! Minnesota Public Radio and Walker Members get access to an exclusive pre-sale beginning Tuesday, April 9 at 10 a.m. CDT. You will need your Member ID number to take advantage of this pre-sale. Rock the Garden is accessible to all visitors. Don’t know your membership number? Remaining General Admission tickets go on sale to the public at 10 a.m. on Thursday, April 11 for $74.00. VIP tickets remain at $300.00.